FAB Bookkeeping Rodd Point have 10 years of accounting experience and I will provide you with competitive rates and friendly and professional customer service. For a limited time only, I would like to provide you a free account set up and book examination until 30 June 2015. Please feel free to give Henry a call and book in a free consultation today! 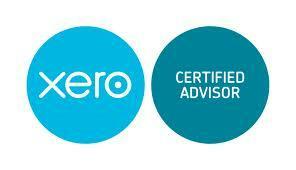 I have 10 years accounting/bookkeeping experience. I live in Epping and have been in this area for 5 years. I have a family of 3 with a 5 year old boy. I come from a Christian belief background and my personal values include integrity, love and excellence.